Hey people, hope you are all well,sorry I haven't posted in a while I had lots of college work to do. I'm currently in my second year at sixthform college, I study BETC level 3 art and design. Its a great course that allows me to venture into all types of art and design.Though this process I have fallen more and more in love with fashion and photography. For the past few months I have been constructing a garment, it took long to make but I got through it. 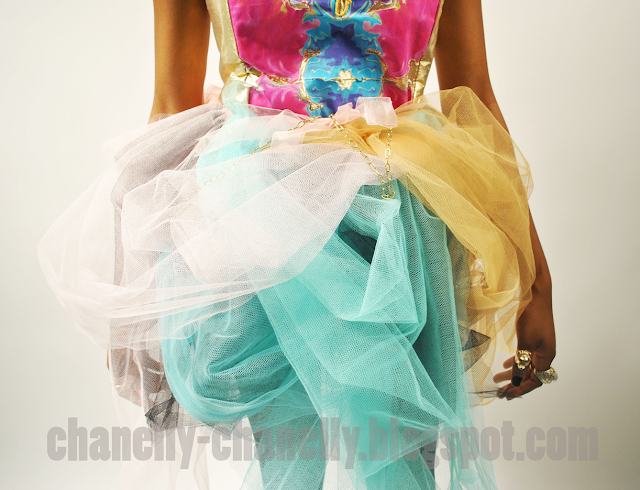 My final design is a puffy sweet heart neck line dress, it is inspired by the Indian festival of colours. 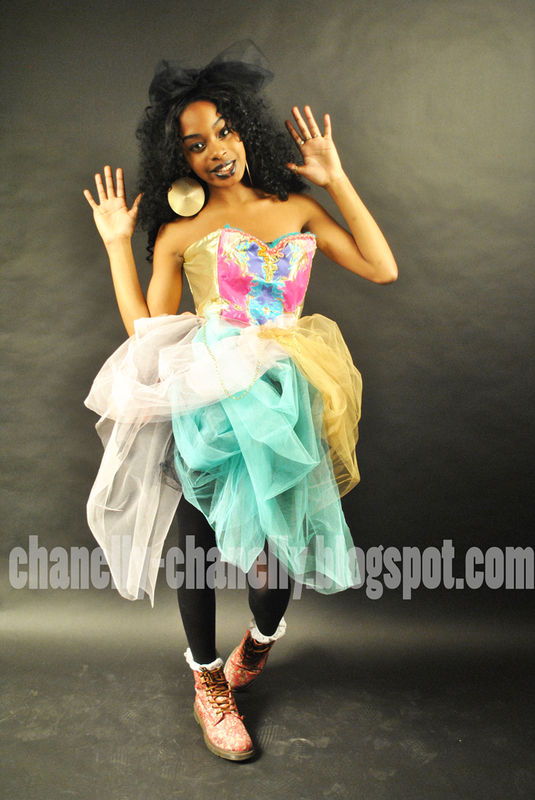 I am pleased with the outcome because you can really see my girly and fun personality though my design. Here are a few pictures from the photo shoot (hair and makeup all styled by me) hope you like it. The colour scheme is inspired by the neon trend A/W 2013. PS.I promise to try and post more pictures on my school work and I hope it helps people on similar courses to me, if you have any questions just comment below. Peace. Really good post! the photos are amazing. Thank you soo much the model isn't me though its my friend but I did the hair and make up and made the dress thanks though!!!! Cool blog love your outfit posts!!! you look amazing! gorgeous photographs! Thanks I took the photos but my friend is modeling my design.